KSE Alumni of all years unite to unlock quality education for the next generation! US$ 31,345 collected of $60,000 target. The Campaign is now finished! The first class graduated from KSE in 1998. Today the KSE alumni community includes more than 650 people who live and work around the globe. The KSE has been growing. We have increased the number of students in our graduate programs from 77 in 2015 to 169 in 2016 to 250 in 2017. In 2018, our ambition is to increase enrollment by 50 students to the total of 300. 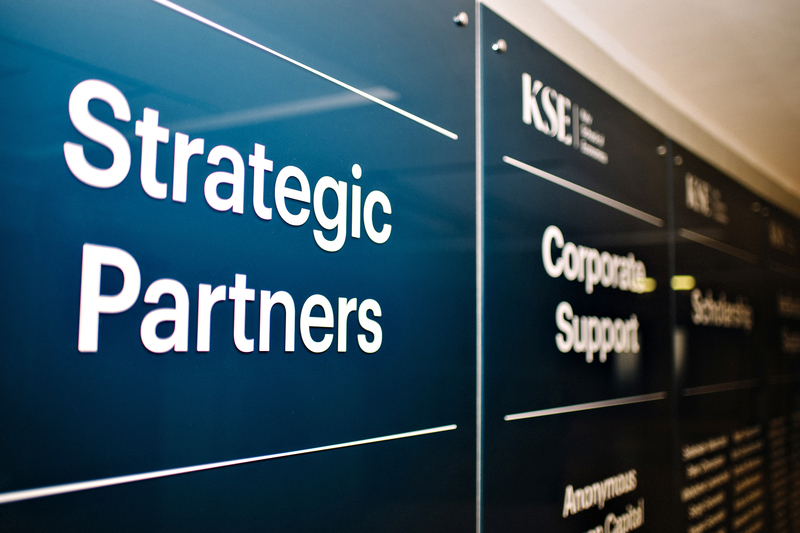 KSE Alumni are the core stakeholder of the Kyiv School of Economics. We are truly grateful for your continuous support throughout the years after graduation. 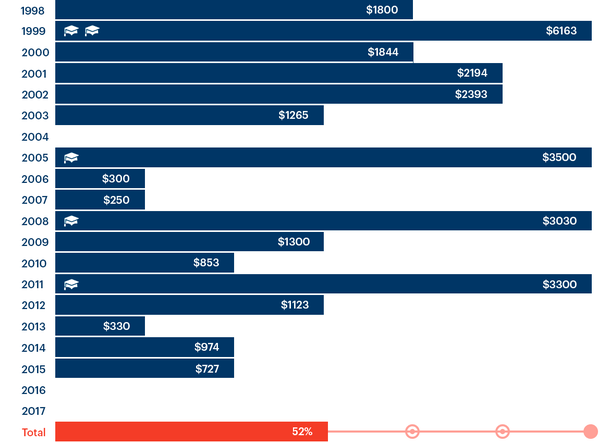 Before Christmas, we launched our Winter Alumni fundraising campaign with the target of $60K. The funds raised through this campaign would cover the tuition cost for 20 students in 2018. The rest of the funds will be raised from the corporate sector in Ukraine. There are several ways to donate, including PayPal / LiqPay, check, and wire transfer. If you wish to join the campaign and contribute as an Alumnus / Alumna, you can do so online. The objective is to raise 3K USD from every class. Per every 3K collected, we will establish one named scholarship of that class. The current campaign status is shown on Leaderboard that is updated weekly. If some of the classes do not reach the target of 3K, their donations will be combined into the general KSE Alumni Scholarship. We are thankful to the Alumni who have made their contributions! KSE is a leading academic institution positioned among the top Central-European & world-class schools of economics. We exist to build the intellectual foundation for a strong and innovative economy of Ukraine.